Whitney was brought on in August of 2014 to open and manage PARC Urology. With over ten years of experience in office management and medical coding and billing, she has a big heart for patient care. She is responsible for the overall operations of the practice, ensuring that the medical office is running smoothly and proficiently while creating a culture where patients feel comfortable and cared for by each and every employee. She also manages the surgical scheduling for all international and out-of-state patients. A 3rd generation Texan, she resides in Frisco with her husband, daughters, and puppy, Thor! Whitney enjoys attending church with her family and donating her free time to her favorite charities, Operation Happenis and Embrace Grace. You can reach Whitney at [email protected]. Anjana was born and raised in Oklahoma. Her love of people, science, medicine and healthy living lead her to a nursing career. After completing her undergraduate coursework at the University of Oklahoma, she pursued her nursing degree at the Johns Hopkins University School of Nursing. Upon graduation she began working full time as a pediatric nurse and witnessed first hand the stress and impact incontinence had on children and their families. 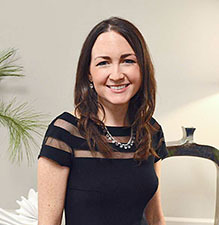 She continued her education at the Johns Hopkins University School of Nursing, pursuing a Master’s of Science as a Family Nurse Practitioner, with a specialty in pediatrics. She graduated with Sigma Theta Tau nursing honors and a love for providing quality, research-based care to her patients. 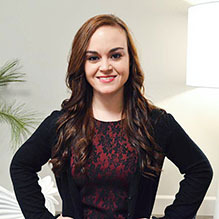 After re-locating to Dallas, TX she pursued a specialty career in pediatric urology with renowned surgeons Dr. Snodgrass and Dr. Bush. As a result, she has been able to impact countless children’s lives helping them overcome UTI’s, daytime and night time incontinence and other dysfunctional voiding conditions. She has had the privilege of training medical students, medical residents, and three other nurse practitioners in the area of dysfunctional voiding. Anjana has also co-authored published research studies, a book chapter and offered commentary to local publications and WFAA(ABC Channel 8 TV) related to voiding dysfunction. 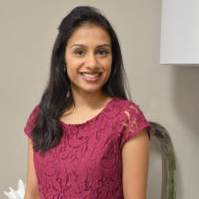 She truly enjoys developing a successful treatment plan with patients and families and loves to see their confidence and smiles grow as they overcome their incontinence. Outside of work she spends her time with the love of her life and husband for 9 years and two wonderful children ages 5 and 2. You will often find her singing, dancing, cooking and baking with her kids and spending time with family and friends. She also loves to travel, immersing herself in cultures and languages, and she has been lucky enough to travel to multiple destinations around the world. 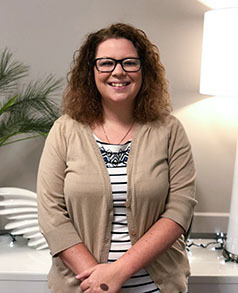 That happy voice on the phone and smiling face that greets you when you walk in to PARC Urology belong to Chaney Renfro. Chaney joined our team in January of 2017 and has over 3 years of outstanding customer service experience. As the first point of contact for PARC Urology, Chaney coordinates and oversees the daily operations of our outpatient clinic. She resides in Dallas with her daughter and puppy, Theo. She enjoys spending time with family in her spare time. To schedule appointments or make changes, you can reach her at [email protected]. 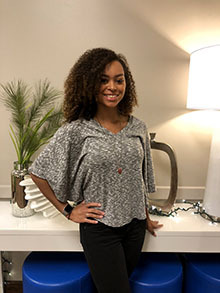 A Dallas native, Alexis joined our team here at PARC Urology in June 2018. 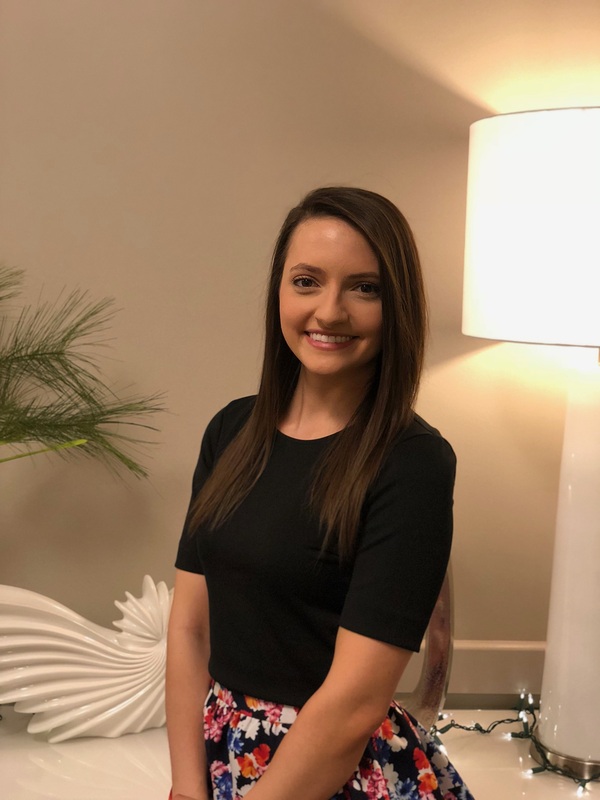 With over 6 years of customer service and billing experience in a hospital setting, Alexis has been working closely with patients to guide them through the process of surgery scheduling. In her free time she enjoys spending quality time with her parents and brother as well as her cat, Guinevere. Alexis also enjoys traveling and going to concerts with friends. For an out of pocket quote or to schedule surgery, you can reach her at [email protected]. Joining PARC at our start-up in September 2014, Meg serves as part of our care team. Meg enjoys donating time to Operation Happenis, assisting patients and families affected by penile birth defects. She also helps out in our outpatient clinic and assists patients traveling internationally with inquiries while ensuring quality and polished patient care. Meg graduated nursing school from the University of Arkansas and knows the ins and outs of hypospadias reconstruction. In her spare time, she enjoys the outdoors and lives in Dallas with her new puppy, Rosie! Kyle Tillson joined PARC Urology in 2016. His first-hand experiences as a patient led him to pursue his passion of helping others, and he understands how important it is for individuals to develop their own strengths to overcome life’s challenges. Whether it’s struggling with decision-making about reconstruction, coping with body image and self-esteem related to hypospadias, or play therapy to reduce children’s anxiety, Kyle enjoys working through these issues with patients and their families. He received his Bachelor of Behavioral Science degree in Psychology in 2013 and his Masters of Arts in Marriage and Family Psychology in 2015. He is available for both in-house counseling and web-based sessions for our out-of-town families. In his time off, Kyle enjoys watching football with his family and playing soccer. To schedule a visit with Kyle please email [email protected].